Mummy said I must interpret results analytically and make up my own mind what they mean. She often says “So if all your friends jump off a 20 storey building, you’d follow? You’re not a lemming”. I am not fond of lemmings. I am sick of hearing about them. So this is what I think about today’s results. 1. 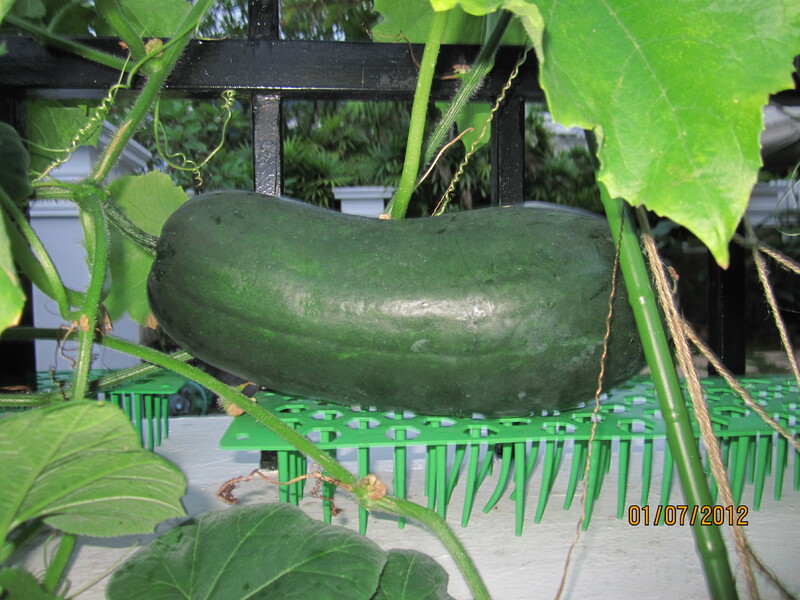 It makes no difference whether or not the guessers hefted the wintermelon or guessed without seeing it. 1st, 2nd and 4th places never saw it. 2. People guess very wildly. Even if we don’t count our neighbour’s 2 trillion guess, the guesses range from 450g to 6000g! 3. The older the person, the more they over-estimate. Maybe they want to be encouraging. 4. 80% of the people who under-estimate are skinny. 5. No one was interested in what the prize actually was. 6. Only 1 person of the 43 did any research and her guess was way out anyway. 7. About 10% tried to beg for hints. 8. Only 1 person tried to break the competition rule against related parties participating. That was Grandpa who got his 80+ year old friend to front for him and guess 2550g. Mummy says the friend was Grandpa’s nominee. Luckily he did not win. If not we would have had to worry about disqualifying his entry. Mummy went on a bit about City Harvest again. In 1st place, Che Che RZ who guessed exactly 1888g! She wins lunch with me. In 2nd place, Novice Gardener at 1900g (+12g). She wins 1.5l of fresh worm tea. In 3rd place, our neighbour’s friend T at 1830g (-58g). I’m not sure what prize to give her. In 4th place, Mummy’s colleague at 1820g (-68g). She wins pistachio cookies. In 5th place, my classmate H from school at 1800g (-88g). He wins a book! Phoodietravelogue came 6th at 1990g (+112g). The worst guess was our neighbour, L, who guessed 2 trillion (we disqualified her entry). However, she wins a prize for Most Creative Guesser – she said she did not think she could guess accurately so she wanted to ensure she won the worst guess prize. The real Worst Guess prize was our dentist who guessed 6000g and was off +4112g. Goodness. 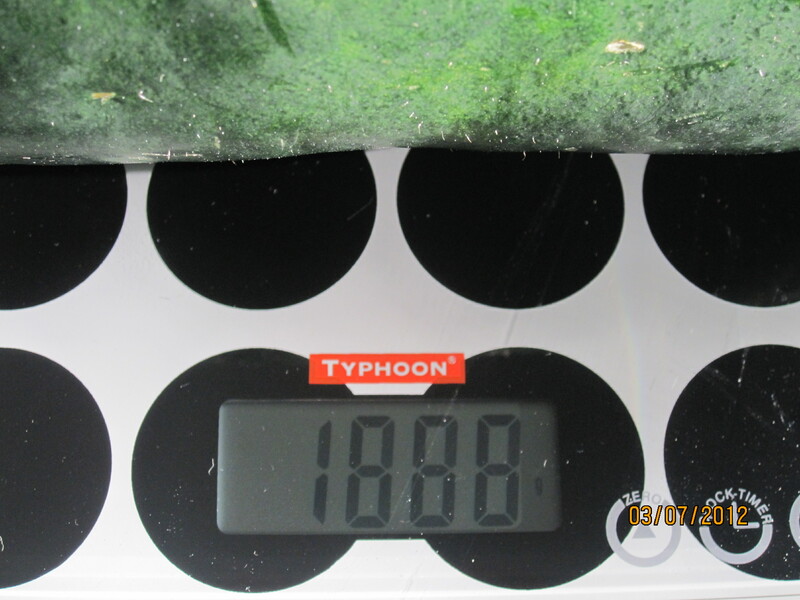 The Most Insulting Guess was our neighbour L’s mum, who guessed 450g despite hefting the wintermelon! 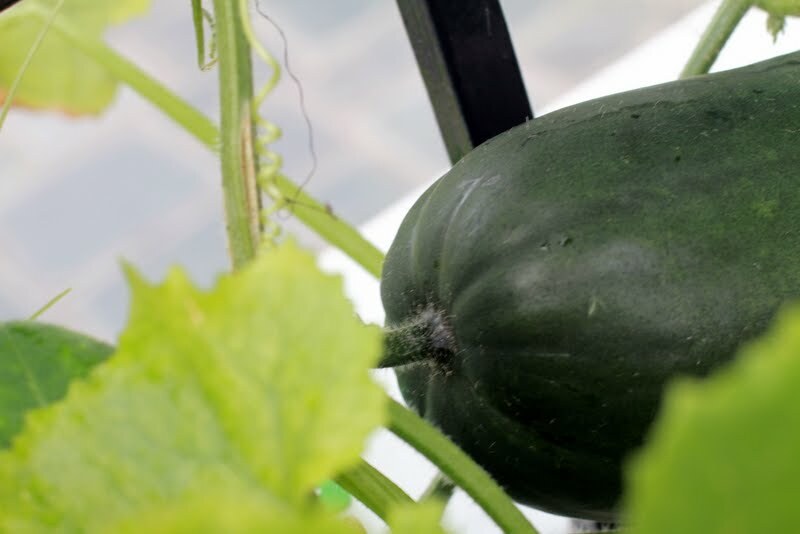 (L and her mum won a wintermelon from our other vine, because they love soup). PS There were 43 entries. Auditor’s Note: Scales are too sensitive and gave readings between 1887g and 1889g. We are taking the average at 1888g.